The scientist has announced his work in an unconventional way, which makes other experts suspicious. 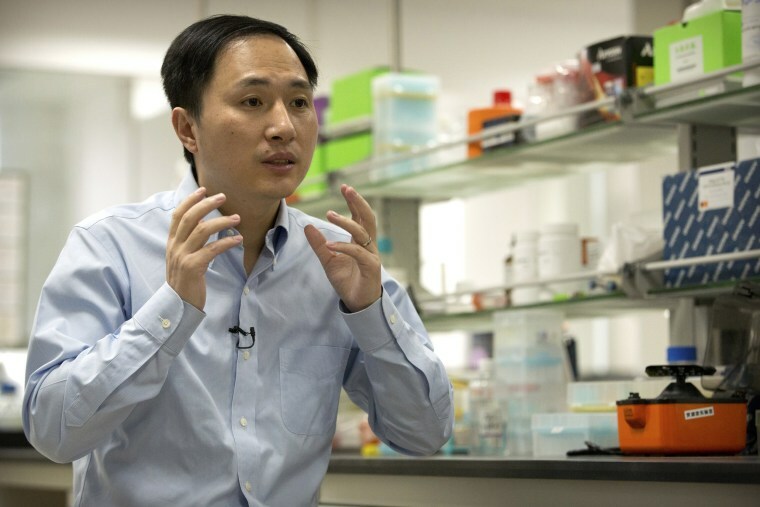 HONG KONG — A Chinese researcher claims that he helped make the world’s first genetically edited babies — twin girls born this month whose DNA he said he altered with a powerful new tool capable of rewriting the very blueprint of life. The researcher, He Jiankui of Shenzhen, said he altered embryos for seven couples during fertility treatments, with one pregnancy resulting thus far. He said his goal was not to cure or prevent an inherited disease, but to try to bestow a trait that few people naturally have: an ability to resist possible future infection with HIV, the AIDS virus. He Jiankui, who goes by “JK,” studied at Rice and Stanford universities in the U.S. before returning to his home country to open a lab at Southern University of Science and Technology of China in Shenzhen, where he also has two genetics companies. Marilynn Marchione is a health writer for The Associated Press.